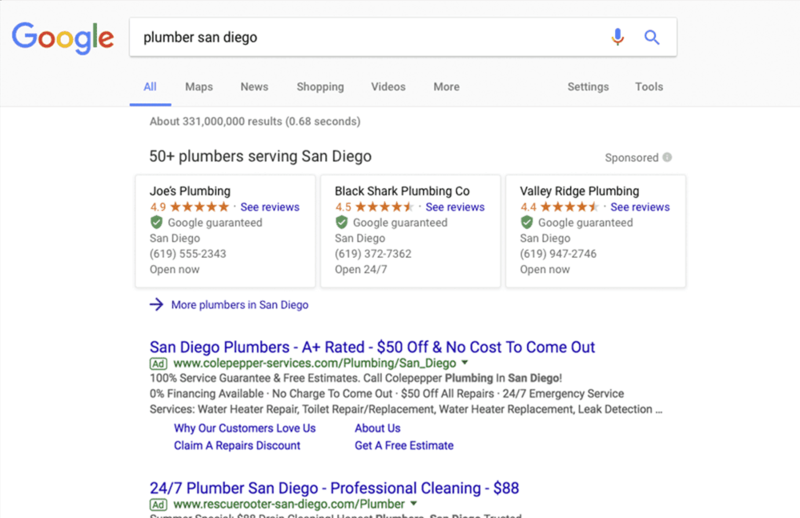 Local Service Ads are newly out of beta and are rolling out across the country. They help home service professionals such as HVAC or Plumber run ads locally and only pay for leads they get. It's great! I wrote an article outlining how it works.